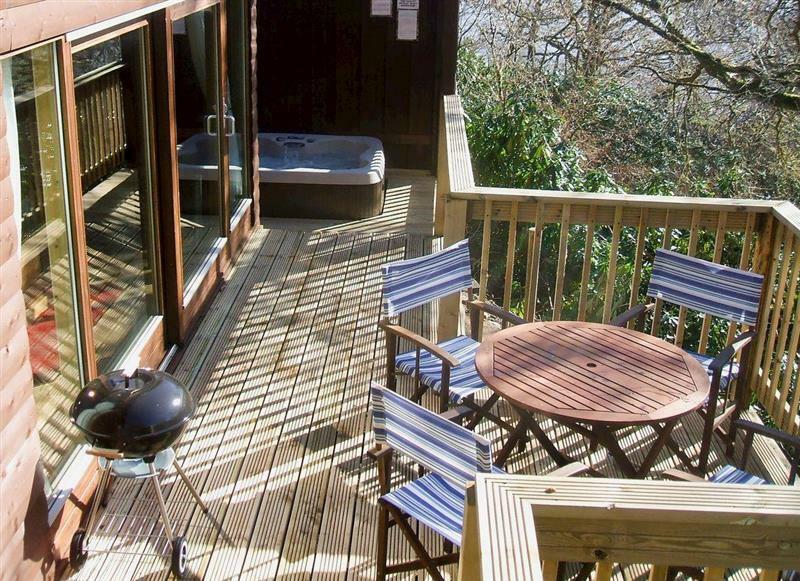 Beech House sleeps 10 people, and is 32 miles from Appin. 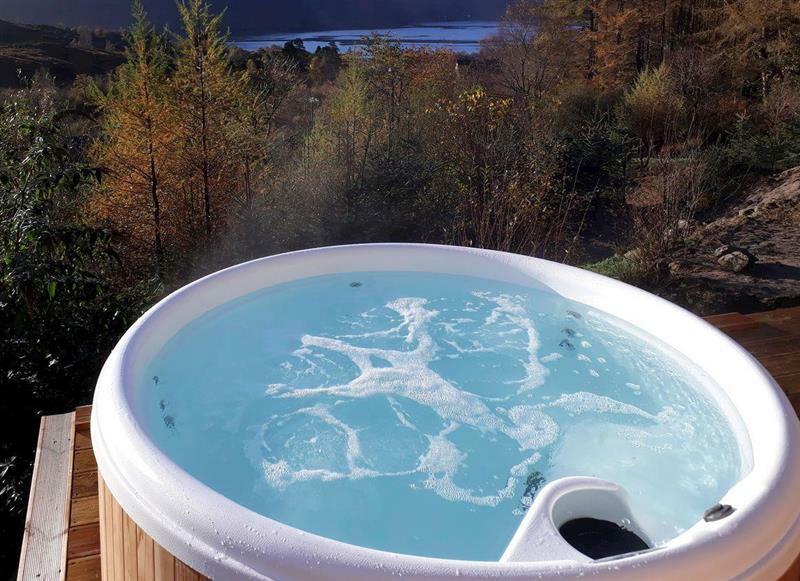 Cruachan Lodge sleeps 4 people, and is 29 miles from Appin. 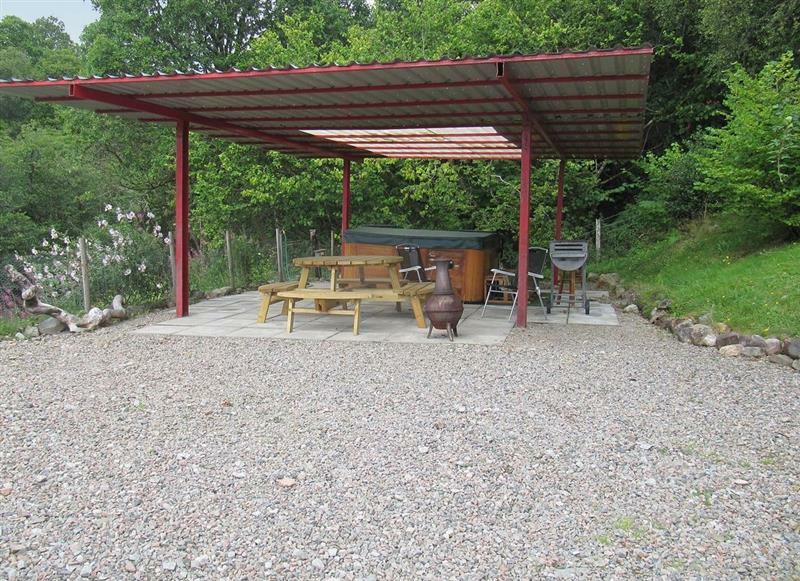 Jill Strawbale House sleeps 4 people, and is 34 miles from Appin.